The average price per watt of installed solar power for December 2016 is $1.62 per watt, not much movement in prices has taken place over the past few months with the cost of most systems between 2kW and 10kW remaining steady. Average solar power system prices in most Australian capital cities changed little between October and November 2016, according to data from the Solar Directory installer network. 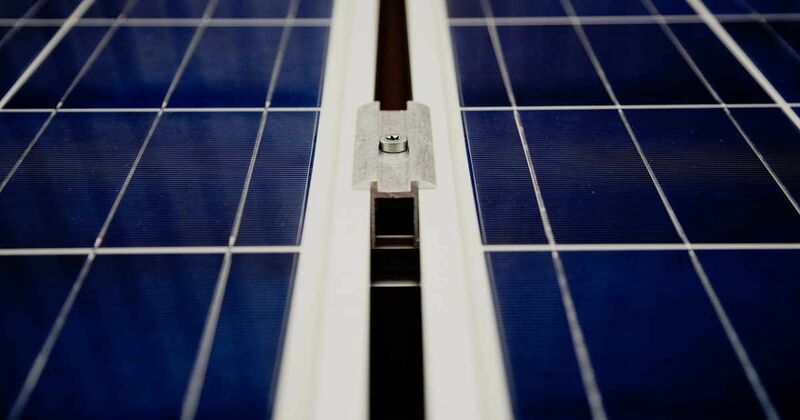 Currently, the average price for a solar power system is close to $1.63 per watt give or take a few cents. Average residential solar power system prices dropped to $1.63 per Watt during July equal to the low of April 2016 and close to the big low of $1.59 per Watt seen in December of 2015. The fall in solar PV prices applied to all system kW sizes. 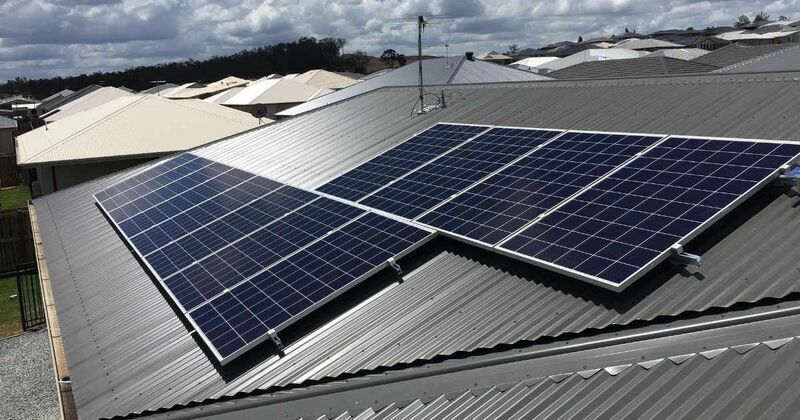 Perth has the best solar deals in Australia with some of the best prices for systems 2kW right through to 10kW and above. 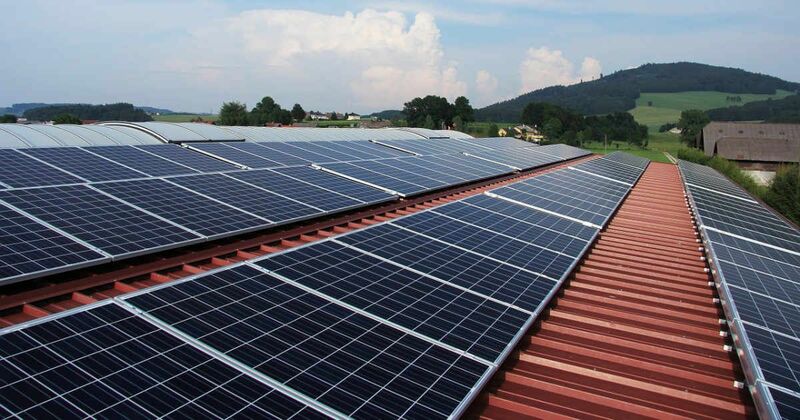 Between May and June solar PV system installation prices increased slightly coming in at close to $1.69 per watt of installed solar capacity. 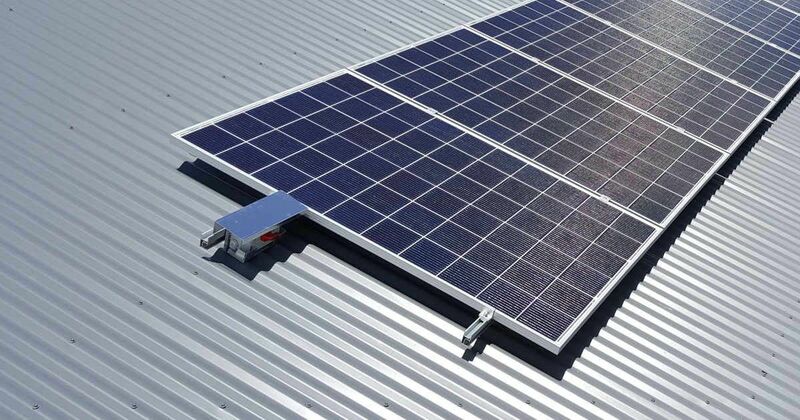 Prices were at their lowest in Perth and Hobart was the highest with the exception of 10kW system prices remaining relatively stable across Australia.